Cute Card Thursday: Challenge 370 - Clean & Simple! Challenge 370 - Clean & Simple! Many thanks to those of you who joined in with our Charmed theme last week, it was great fun seeing all your fabulous creations! This week we want to see your CLEAN & SIMPLE creations. 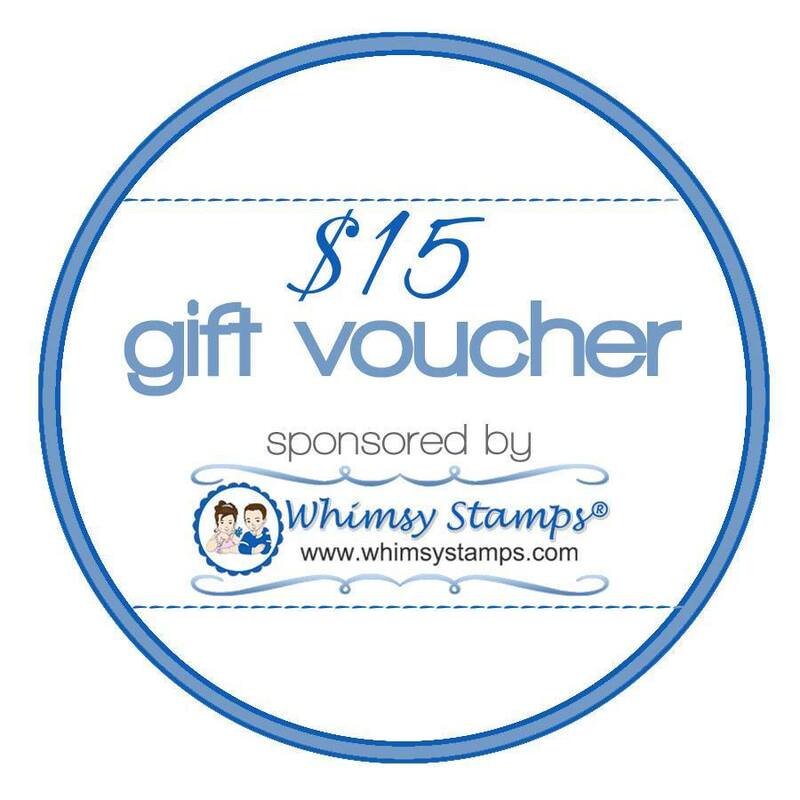 The prize is 3 Ppinkydolls digital stamps. To be included in the drawing this week please upload your card using the link below before 8pm UK time Wednesday 29th April. To be eligible to win a prize your project must be new after the date of this challenge and link this challenge in your post. Any projects dated prior to this challenge will not be eligible to win the prize. Challenge 371 - Use a Sentiment! Challenge 368 - Bonny Blues! Challenge 367 - Buttons & Bows!